Apps are continuing to dominate the mobile ecosystem, with the consumption and usage of mobile devices rapidly increasing. Herein lies the importance of implementing native apps as a strategy for improving user engagement. Native apps, which are specifically developed for each mobile device, and directly installed onto a device through download via app stores. 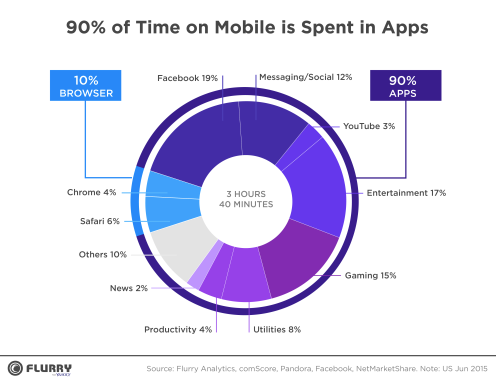 Web apps, on the other hand, are internet enabled apps, accessible through a mobile device’s Web browser. Research conducted by IBA Australia found that Australian smartphone users spend approximately 33 hours per month in native apps, compared to only 4 hours per month in Web browsers. 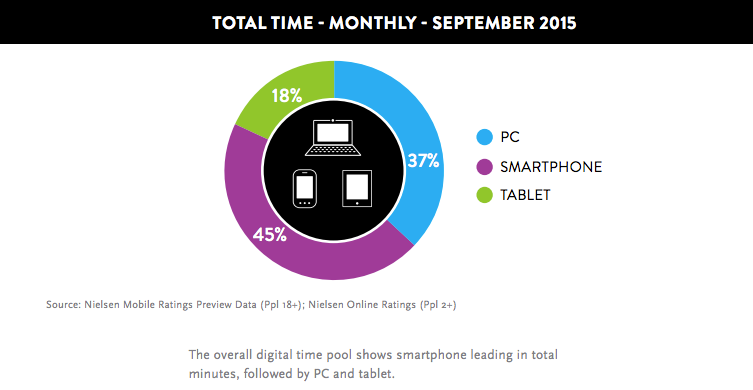 Native Apps continue to dominate Mobile Web in smartphone usage. Click To TweetWith the popularity of mobile devices on the rise, it is important to consider which digital strategy is right for your business. 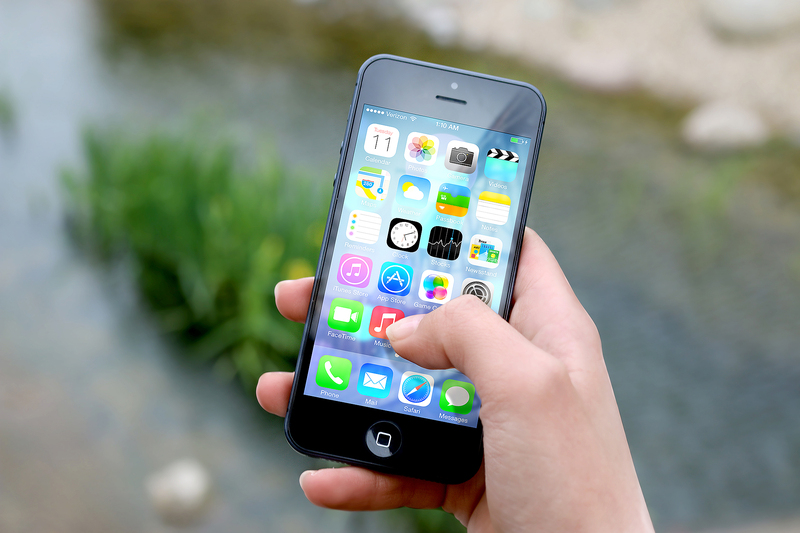 Here are 3 reasons why native apps are better than web apps for user engagement. Native apps create an immersive and intuitive environment for users that are familiar, standardised and seamless. 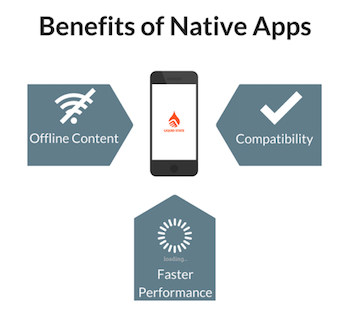 For these reasons, native apps are able to create better and more holistic experience on mobile devices. One key advantage of using native apps is compatibility to the device’s hardware. This enables apps to leverage the operating system features and other software installed on the platform, overall enhancing the user experience and potential for engagement. In working with the devices built-in features, native apps are able to perform faster and more efficiently compared to Web apps. According to Kissmetrics, 40% of people abandon a website with a load time of more than 3 seconds, and a 1-second delay in page response resulted in a 7% reduction in conversions. Therefore, the fast performance of native apps is extremely important as it can increase both user engagement and conversion. Another advantage of a native app compared to Web is the ability to provide users with functionality and content that is accessible offline. This reduces the reliance on reliable internet connections and provides users with a seamless experience, thus encouraging user engagement. Native apps have reinvented the walled-garden approach, providing businesses with a significant branding opportunity. The walled-garden aspect of native apps essentially provides a closed-loop system; an enclosed branded environment where businesses can engage and navigate users through content. Web Apps; where your competitors are only one click away.Click To TweetThis ‘walled’ branded environment provides users with a constant and seamless experience, reducing noise and clutter whilst increasing user engagement with the brand. According to AgilOne, more than 70% of users expect personalised experiences with brands they interact with. Native apps offer better personalisation compared to Web, providing users with tailored communication based on their interests, location and usage behaviour. Furthermore, the ability to implement app onboarding allows businesses to segment and deliver customised content to their users, providing value and increasing user interaction. This level of personalisation facilitated in native apps is essential for enhancing both user experience and engagement. 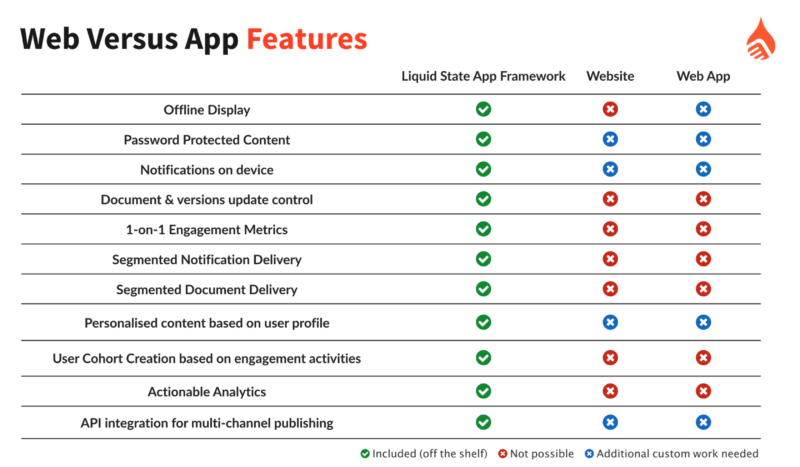 Organisations are now adopting a mobile-first approach, putting mobile devices at the forefront of both strategy and implementation.Click To TweetThe Liquid State app framework, Ubiquity, enables businesses to build native apps as part of an integrated communications solution for a variety of business functions. Ubiquity allows businesses to personalise their content distribution by creating actionable user segments and targeted notifications. 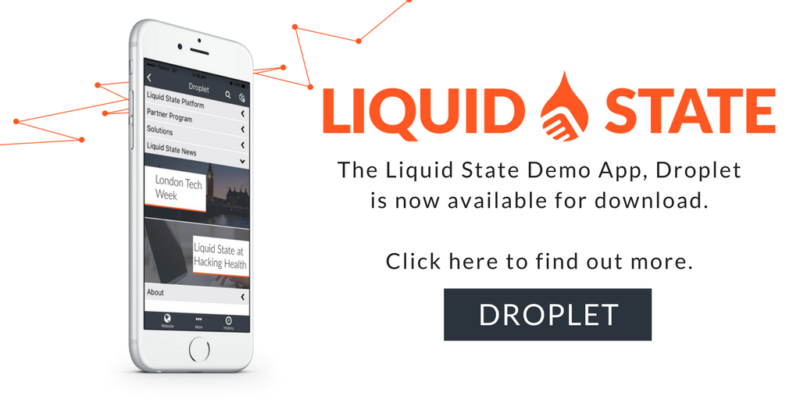 Contact us now to find out what Liquid State can do for your business.